Will the iPad Pro finally be unveiled in 2015? Here are all the rumors circling around the various next-generation iPad models. But rumor has it the iPad mini 4 will take design cues from the iPad Air 2. Fans of the smaller-sized tablets could be persuaded to splurge on a slimmer mini with upgraded internals, but we’ll see if word on the street (er, the Internet) proves true. Here’s what you need to know about what the iPad mini 4 has in store. The rumor: According to 9to5Mac, Apple's September 9 event will not only serve to unveil the next-gen iPhones, a redesigned Apple TV, and a new colorful line of Apple Watch bands, but also the new iPad mini 4 and the much-anticipated iPad Pro. 9to5Mac's "trusted sources" claim that the iPad Pro will be a "Macbook-sized tablet" with a Force Touch-enabled stylus. This model will launch in November targeting power users, with pre-orders starting in October. Plausible? : 9to5Mac seems positive that Apple is unveiling the iPad Pro this year, but it's not so sure as to when. While the Sept. 9 event seems like the most plausible time and place, 9to5Mac also claims that Apple could delay the announcement to October to be closer to the iPad Pro pre-order date. No iPad Air 3 in 2015? 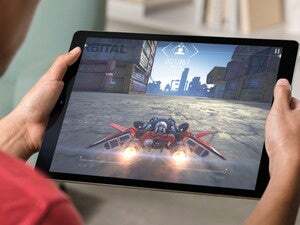 The rumor: While the iPad mini and the iPad Pro have been rumored to be released this fall, Apple's flagship tablet, the iPad Air, won't get a refresh until 2016, according to several Asian websites including Digitimes and Economic Daily News. The iPad Air 3 will be put on the back-burner so that Apple can spend all its marketing muscle on the introduction of an all-new iPad Pro. Plausible: With three different iPad models potentially taking up space at the Apple Store (iPad Air, iPad mini and the rumored iPad Pro), it's possible that Apple wants to focus its resources in 2015 on the iPad mini 4 and the iPad Pro. It's a strategy we've seen before: Apple alternating iPad updates as to not overwhelm us with options. 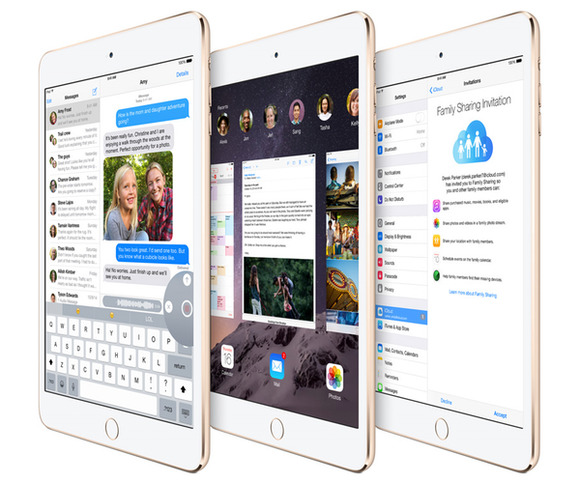 The redesigned and updated iPad Air 2 was released in 2014 only a year after the first-gen iPad Air hit stores. Meanwhile the iPad mini only got a minor refresh that year. Will support Split View multitasking feature? iOS 9 is jampacked with awesome multitasking tools that will finally make the iPad the perfect device for on-the-go work. 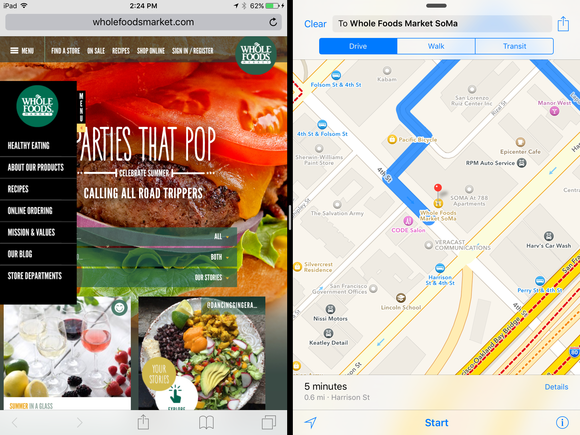 But one of the next-gen OS’s best features, the side-by-side Split View, only works with the iPad Air 2—for now. Some code-digging by developer Hamza Sood (and reported by 9to5Mac) revealed that the iPad mini 4 might be powerful enough to handle Split View, too. Sood found a Safari 9 resource file in the OS X El Capitan beta that shows an option to switch to split-screen mode on an iPad mini 3. But the iPad mini 3’s A7 processor can’t handle Split View. The iPad mini 4 is expected to come with a version of the iPad Air 2’s A8X chip, which would be able to handle Split View with ease. Is Split View coming to the iPad mini 4? Code found in the OS X El Capitan beta indicates yes. Leaked computer-aided design images from often reliable source OnLeaks indicate that the iPad mini 4 will be a svelte 6.1mm, just like the iPad Air 2. The iPad mini 3 is 7.5mm. OnLeaks previously posted photos of the next-gen iPad mini’s casing, which didn’t offer much insight into how thin it would be or what new features the smaller tablet would include. The leaked images, which you can see in the video below, reflect predictions in an earlier report from credible analyst Ming-Chi Kuo of KGI. It’s not surprising that Apple would slim down the iPad mini—making devices thinner is always high-priority for the company. But the next 7.9-inch model may also mimic the iPad Air 2’s 8-megapixel rear-facing camera and completely laminated display with anti-reflective coating, and could pack in 2GB of RAM. There’s no word yet if Apple plans to bake Force Touch into its new iPads, though there’s talk that new iPhones will include the pressure-sensitive feature Apple first added to the Apple Watch (and then new MacBook trackpads). But we might see a trio of iPads at Apple’s September iPhone event: an iPad mini 4, the iPad Air 3 (with a rumored A9 chip), and a 12.9-inch iPad Pro that really puts those multitasking features in iOS 9 to good use. What else would you like to see in the iPad mini 4? Let us know in the comments.